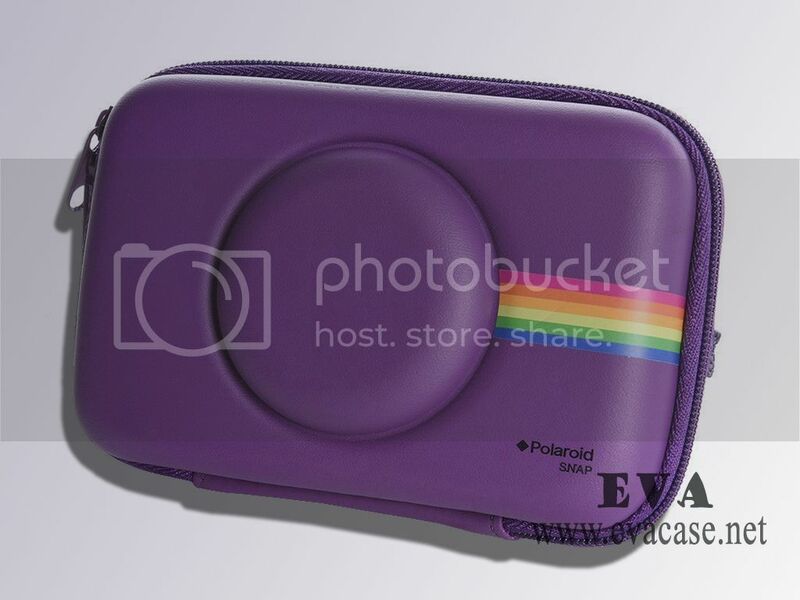 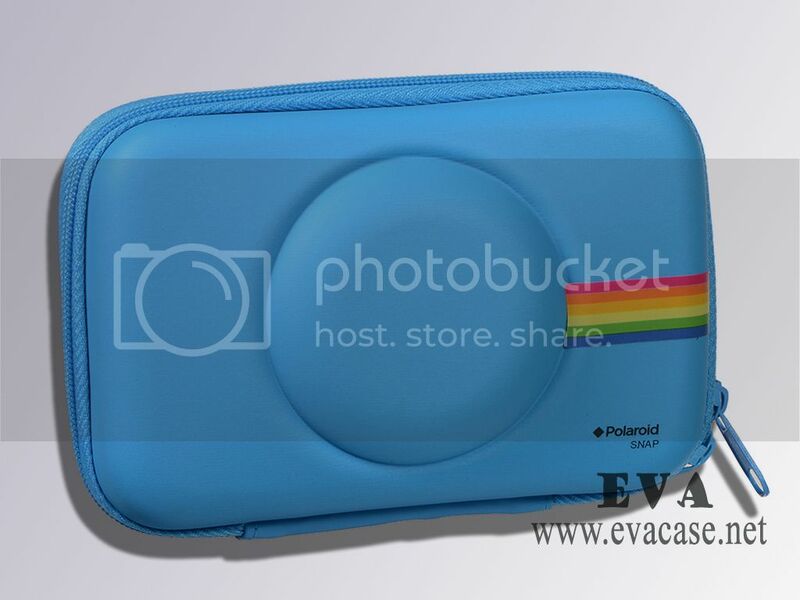 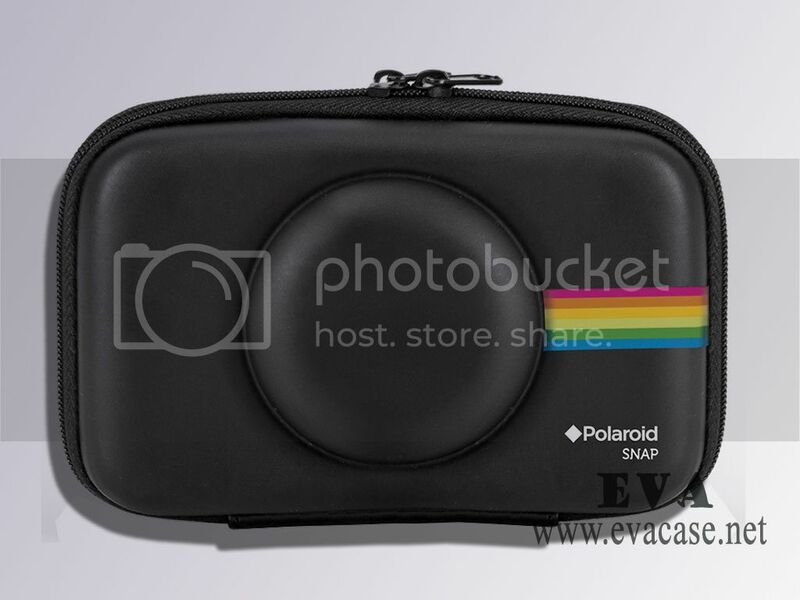 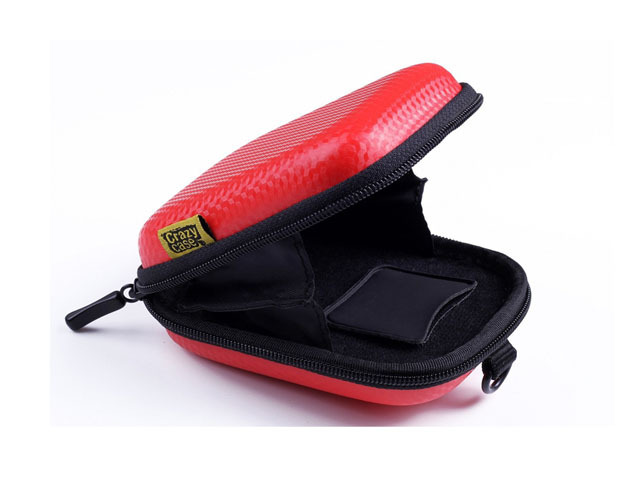 This is the exact polaroid camera case that you are looking for. 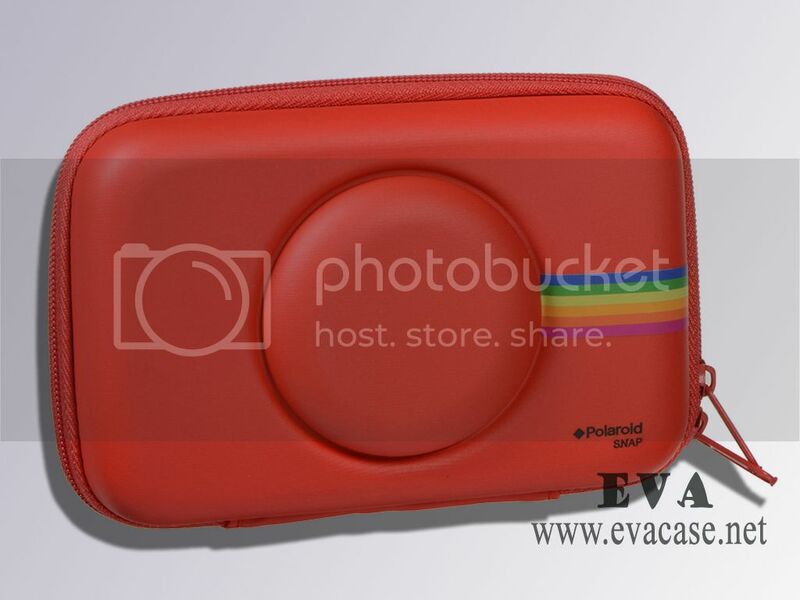 This custom EVA case was designed with the perfect size of polaroid camera. 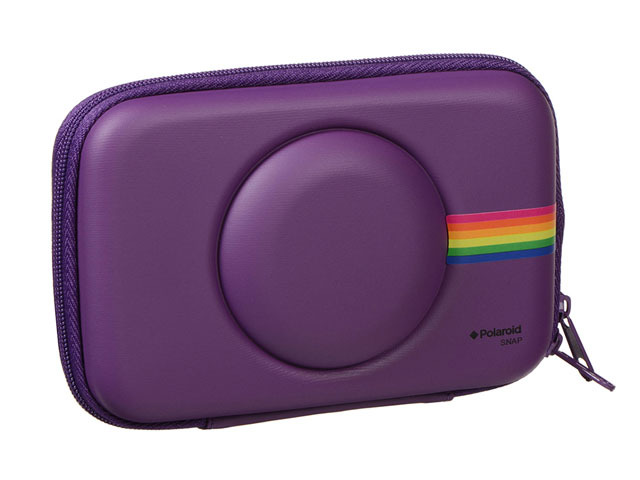 the polaroid snap case was made of medium hardness EVA foam, with colorful PU faux leather coated, and with a small cap fit snap camera lens. 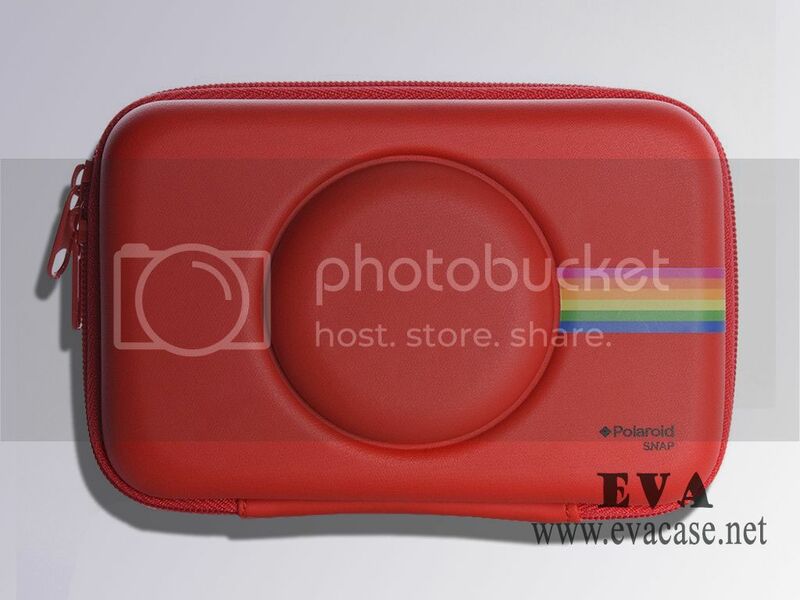 There’s a thick mesh pocket inside to hold the lens and other accessories. 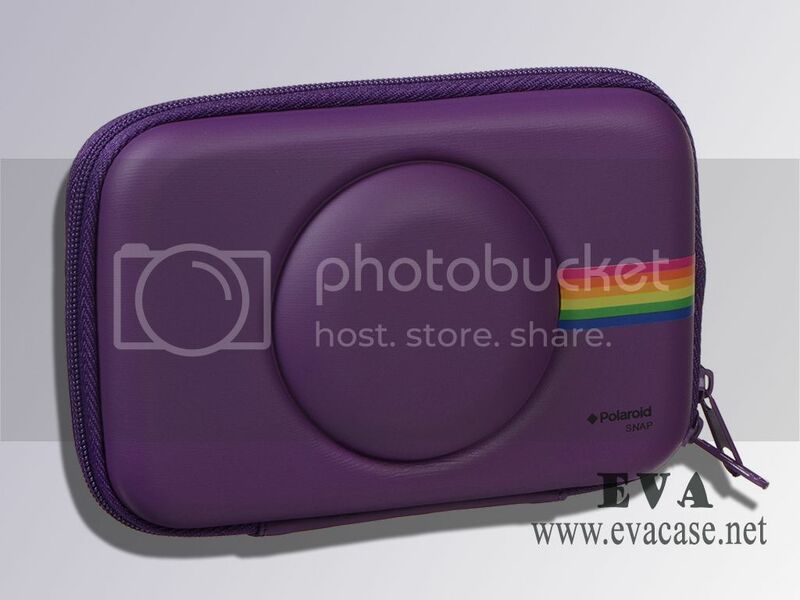 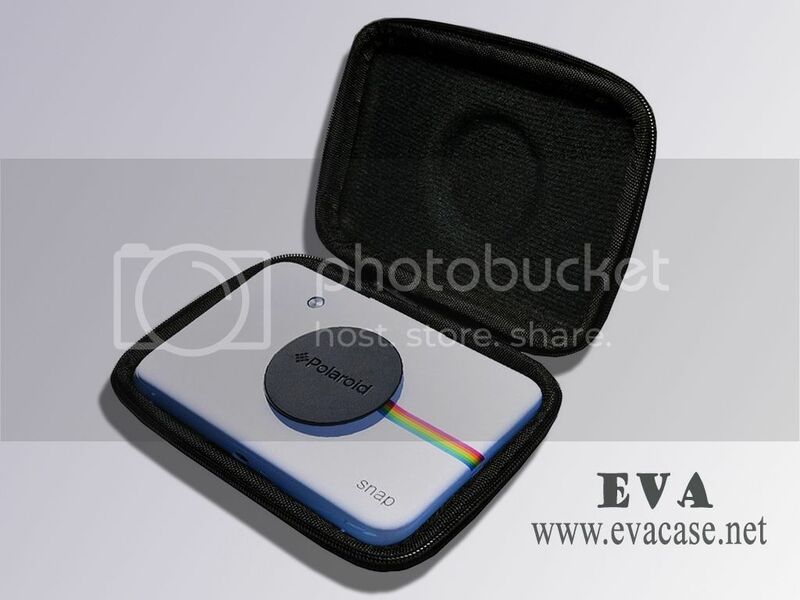 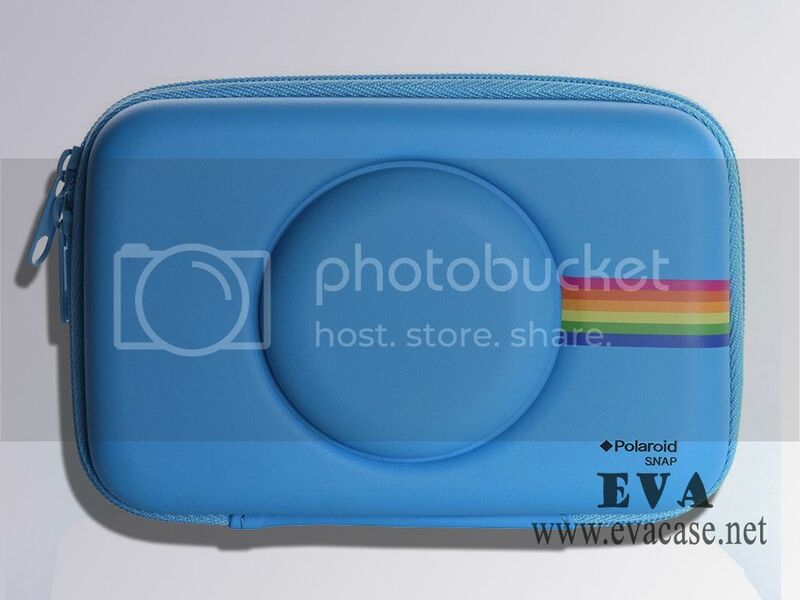 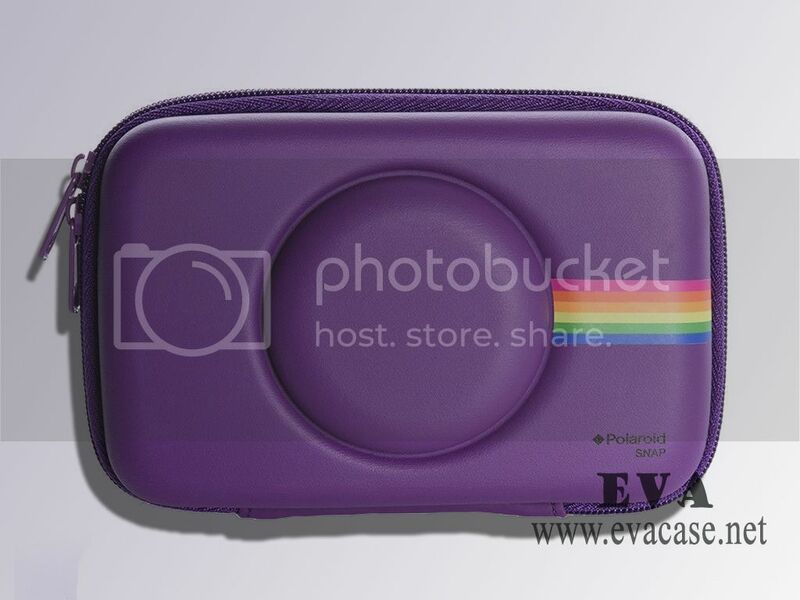 Dongguan EVA Case Manufacturer provide Hard Shell EVA polaroid camera snap case, with Leather coated in black blue red purple colors, fast sample design, we also could custom make for other brands such as, or with your own company logo.